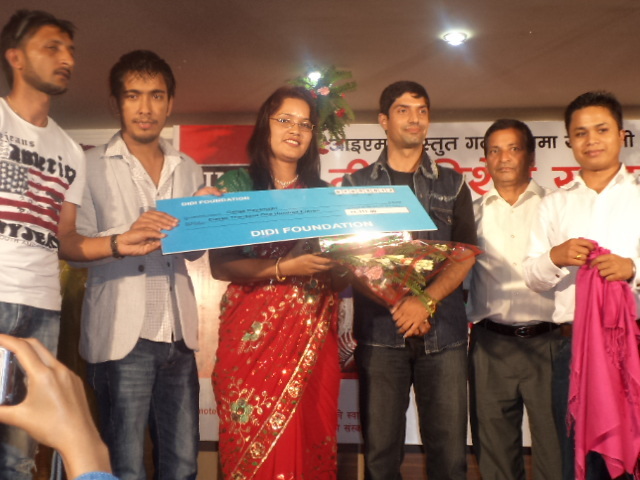 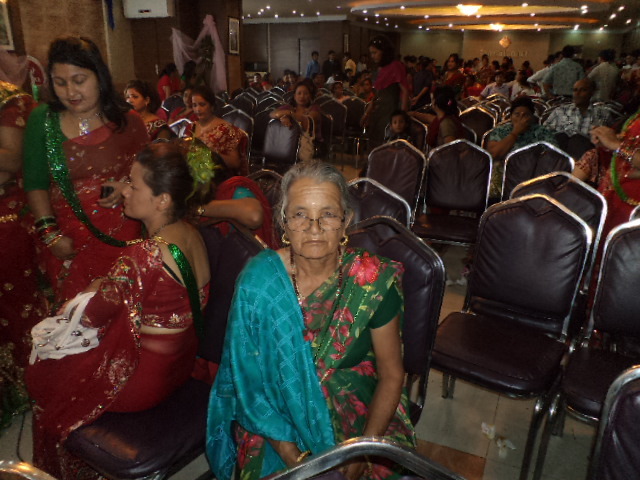 During a Teej program organized by Ama Saraswoti Movies on Saturday September 9 . 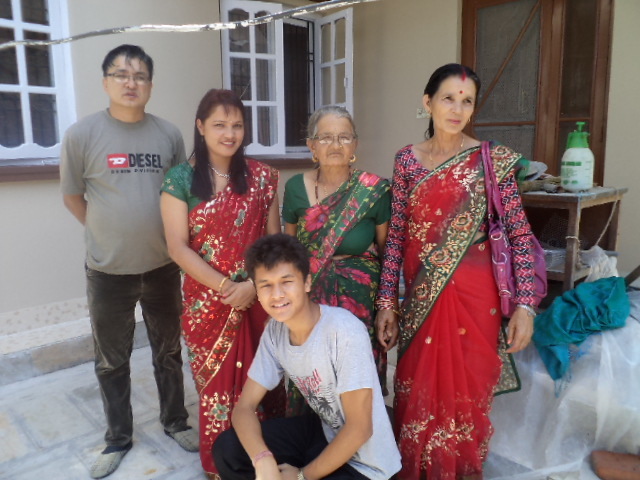 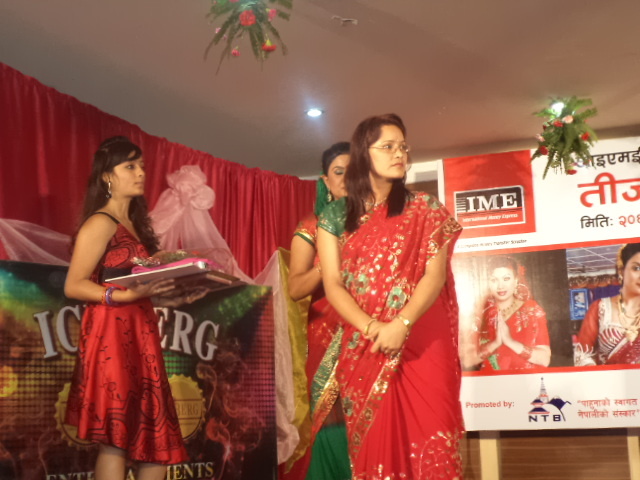 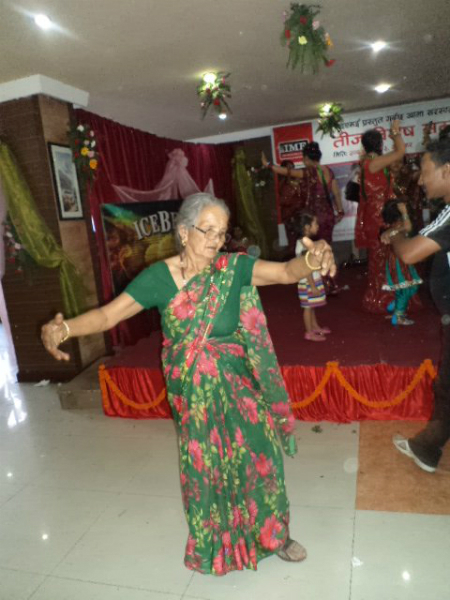 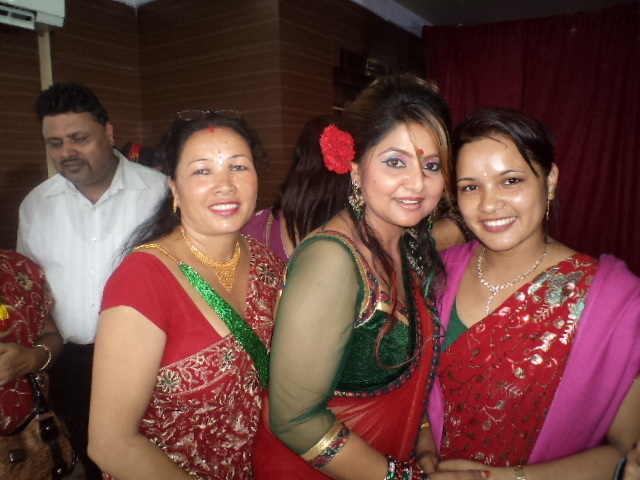 A lot of female artists were present to celebrate the biggest fasting festival of Hindu women in Nepal, Teej.Deepa Shree Niraula and Kabita Sharma hosted the program in which Samjhana Budhathoki and Shankar BC started the program with a Teej dance. 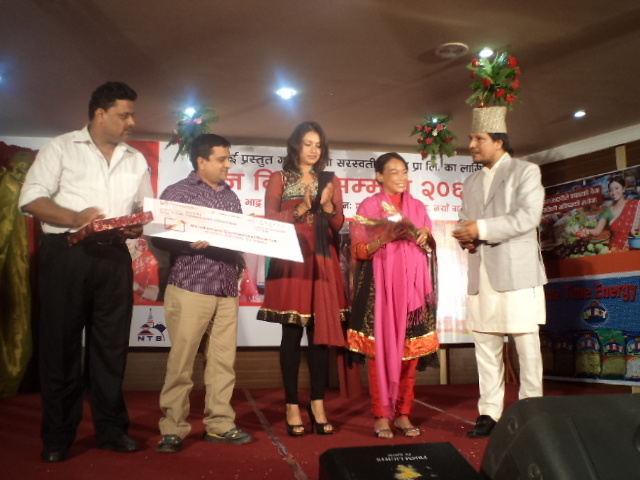 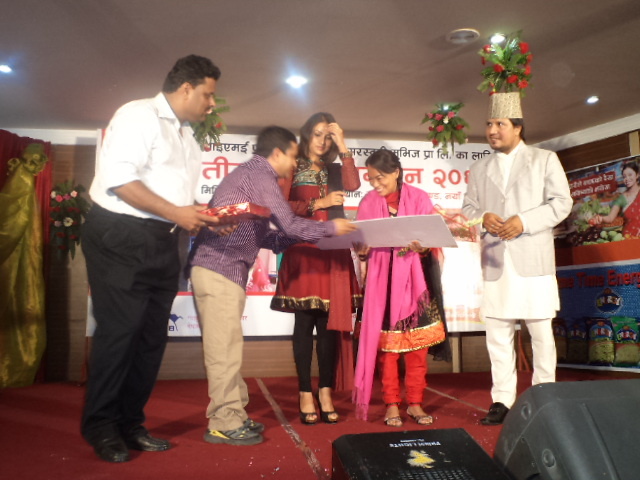 Singers like Nisha Sunar, Devi Ghrati, Sworupa Rasaili, Rameshnath Bhattarai, Mandabi Tripathi sang various Teej songs in the program. 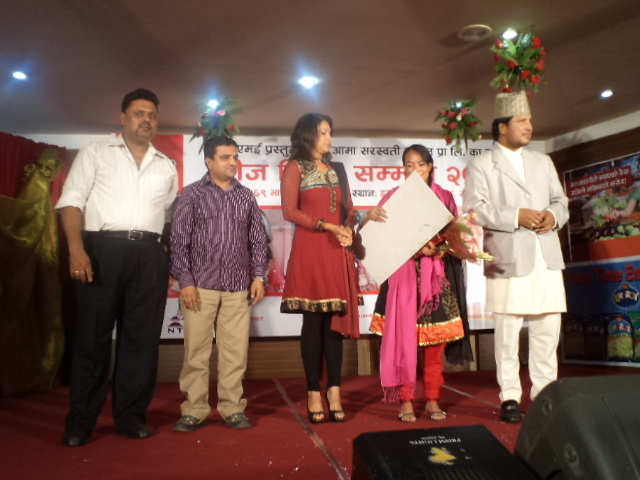 Other artists present in the program include Nisha Adhikari, Ranjita Gurung, Kunjana Ghimire, Deepak Raj Giri, Sitaram Kattel, Laxmi Giri.